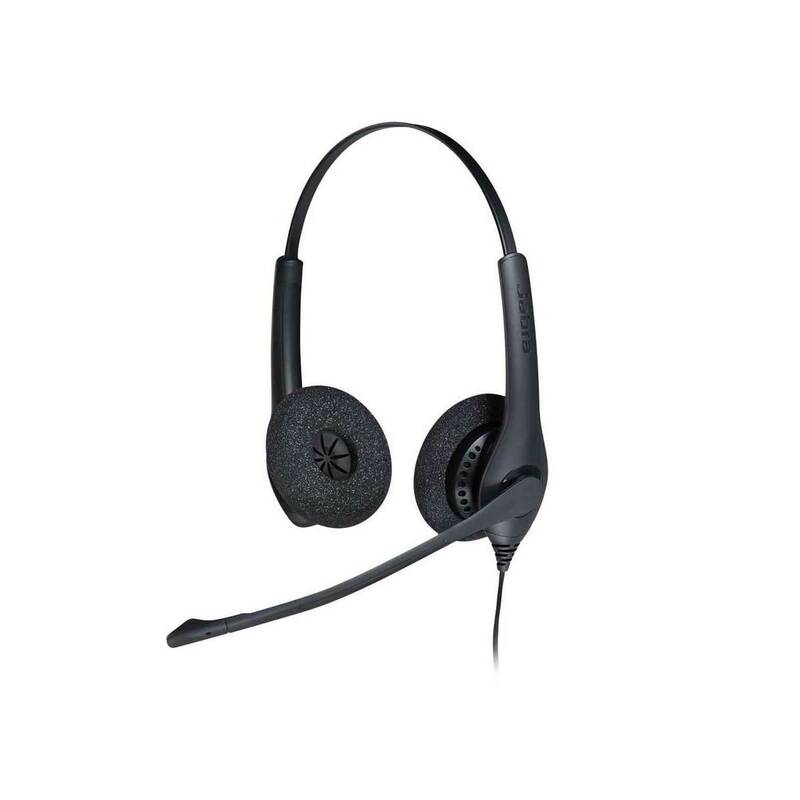 Great sound - with noise-cancelling microphone and HD Voice. All-day comfort - with foam ear cushions that keep ears cool. Tough build - with a 270˚ rotatable boom arm.